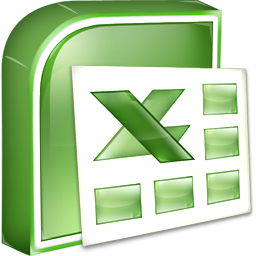 Objective- To color a tab of an Excel ..It is often seen that most of us like to color the tab of the excel .to distinguish between different sheets. The color code may say different meaning. It may be for different purpose. I have found out a solution and the way to do that. 4. Expand it and select the color. Well..this code is a simple VBA code sample to do this tab color dynamically through coding. Lets see how we can do that..
Hope this has helped you..let me know if you need any more info!!! Do comment or mail me if you need any more help on this. The good news is …this is applicable while coding through QTP also.